We are not sure what to say about this year’s Carbuncle Cup winner – and the rest of the shortlist for that matter. We could be critics but instead here at VisionAGI we prefer to inspire. So, sit back and get ready for our antidote to the carbuncles out there. Our pick of just outstanding buildings based on their use of architectural glazing. 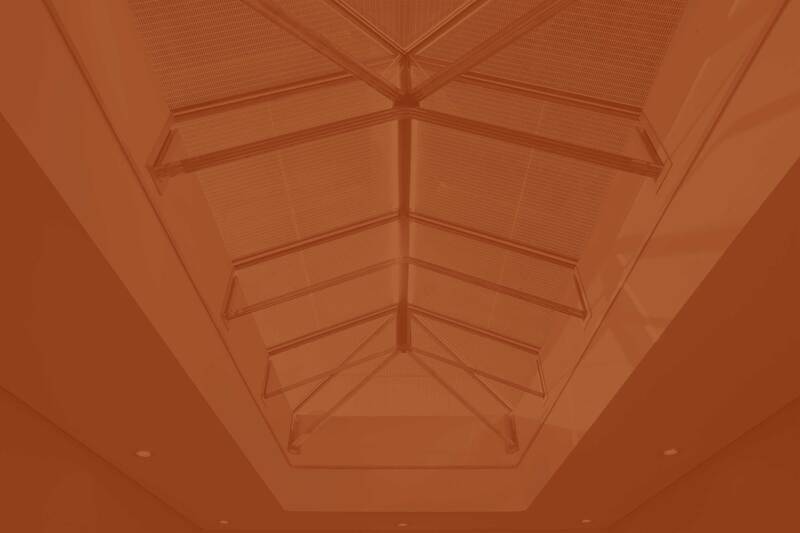 Of course, we may be a little biased here – especially towards those buildings that have made truly innovative uses of rooflights – our own personal favourite use for architectural glass. But when it comes to opening a window on how the world’s most inspirational architects utilise glass – the horizons are still being explored. Take a look. Is it a wave? Is it a ship? Is it a flock of birds? No. It is the new Regional Community Health Hub, known as REACH at Deakin University in Victoria, Australia. Conceived by Designinc, the building is constructed in two wings, bridged by an atrium – which utilises glass to stunning effect. The wing, closest to the entrance, has been ‘raked’ to create a welcoming gesture. Featuring glass, steel and aluminium-blades to diffuse sunlight, this facade is broken up by a timber-clad theatre and a dramatic staircase, framed by two layers of toughened glass. We particularly love the Casa-Port Railway Station, Casablanca, Morocco for its beautiful, tree-like rooflight supports. Designed by AREP this is nominated under the Public Building of the Year category. Public buildings are one thing, but there is nothing like a dream home. Nominated for this year’s LEAF awards under the residential section – single occupancy, are architects Bernades Arquitetura for Casa Delta, Guaruja, Brazil. We love the interior atrium as well as how glass is used to provide a seamless interface between the interior and exterior environments. This Rio de Janeiro apartment – Apartmento Dois Irmao is also the work of the same firm. The rooflight and exterior glass solutions all combine to bring the Rio skies closer. For most of us, these kinds of homes remain a lottery winning dream. 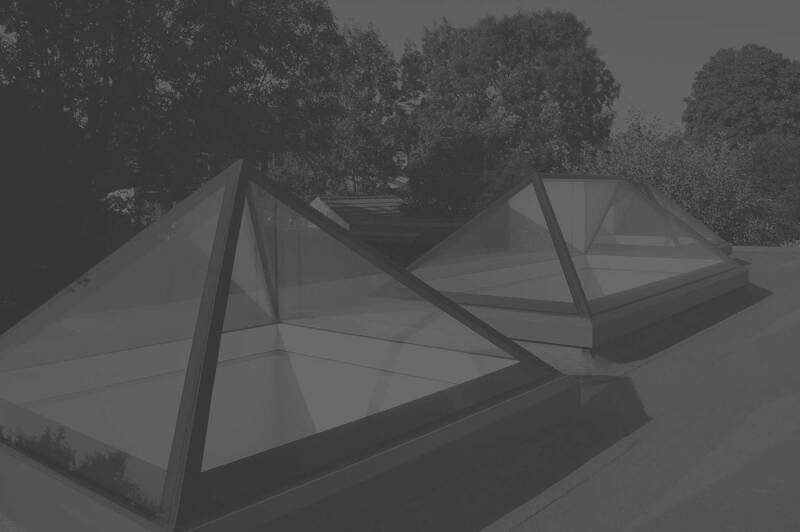 But when it comes to rooflights and glazing solutions, at VisionAGI we can provide you with a no-carbuncle solution no matter what your budget is. So – dream on.